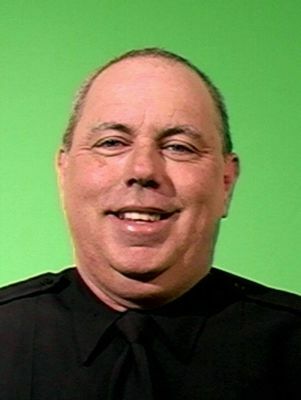 Sergeant Patrick Divers suffered a fatal heart attack while participating in a drug buy-bust operation with other detectives in the area of Myrtle Avenue and Nostrand Avenue, in Brooklyn, at about 10:30 am. Other officers immediately transported him to a local hospital when he started suffering chest pains. He passed away at the hospital a short time later. Sergeant Divers had served with the New York City Police Department for 25 years and was assigned to Brooklyn North Narcotics. He is survived by his wife, daughter, and son. Rest in peace Sergeant Rivers.